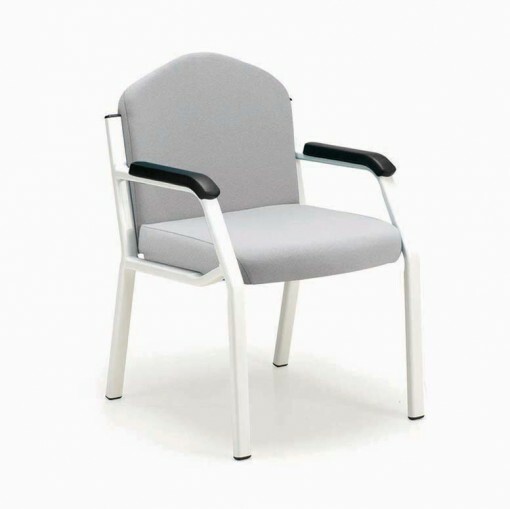 The Lynstock Choice multipurpose chair comes on a fully welded frame making it both a comfortable and robust heavy duty chair. 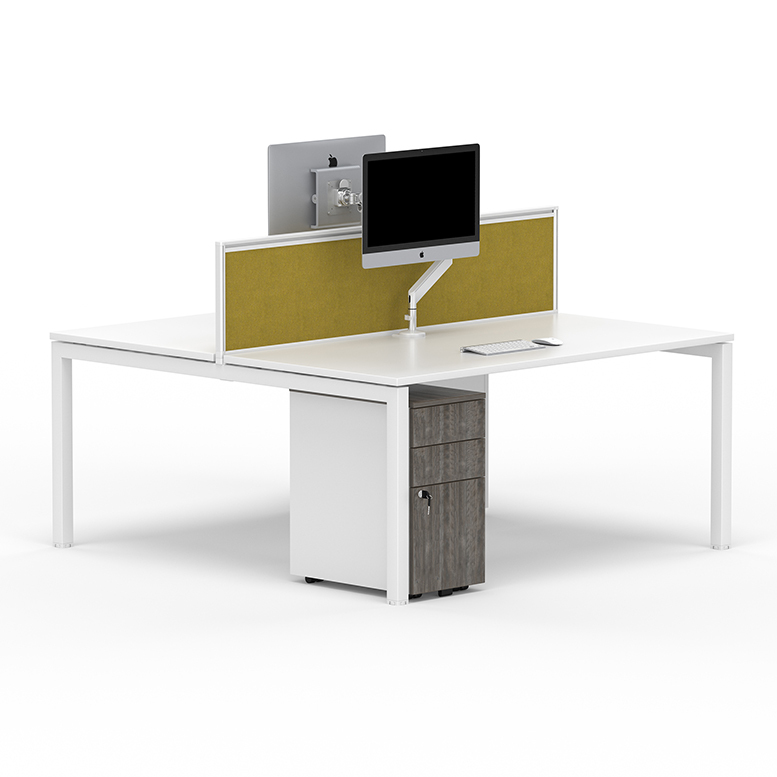 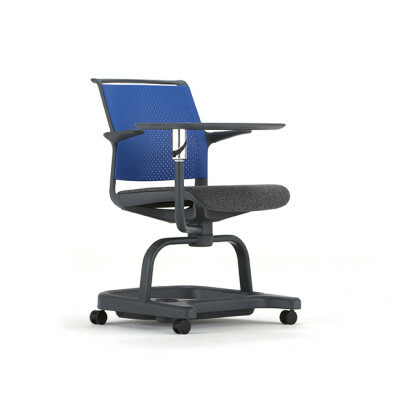 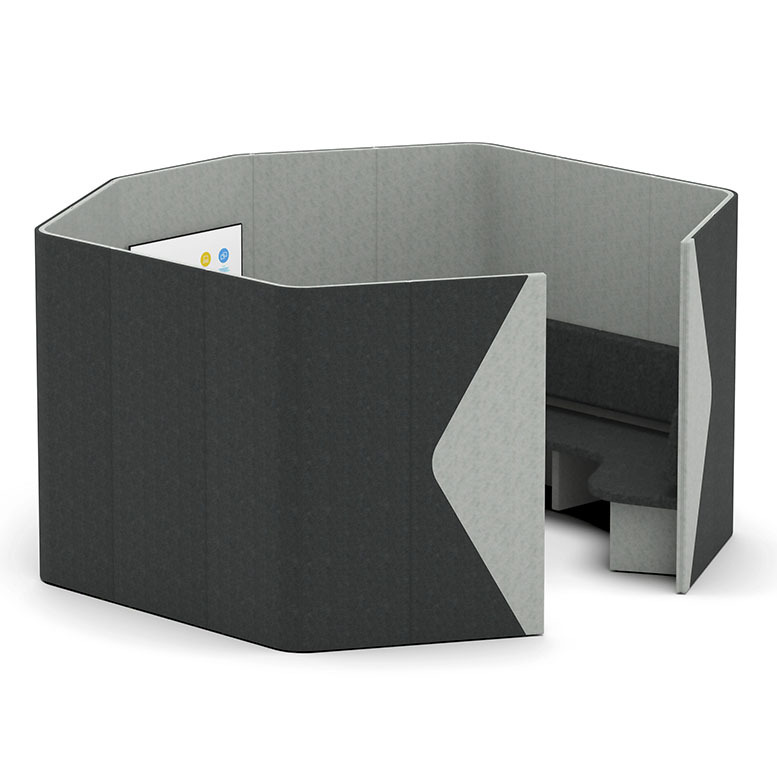 The simple design comes with a choice of stacking, with or without arms and has the option of a swivel writing tablets. 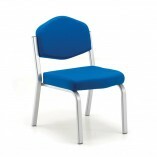 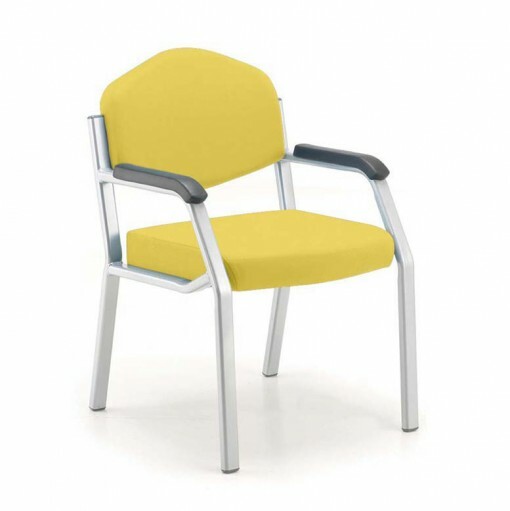 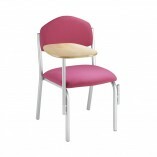 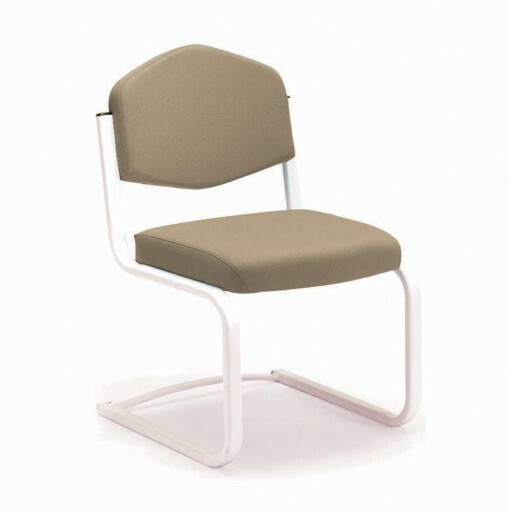 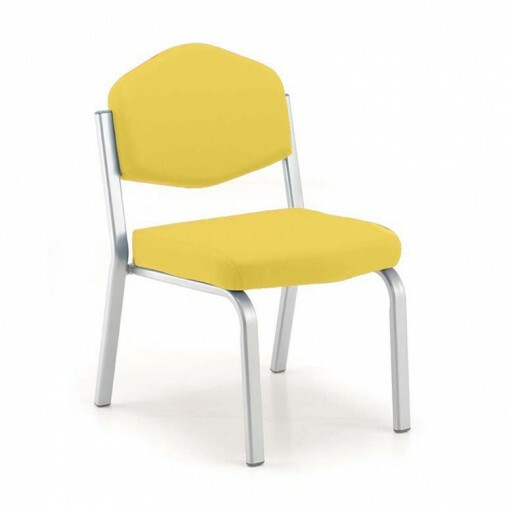 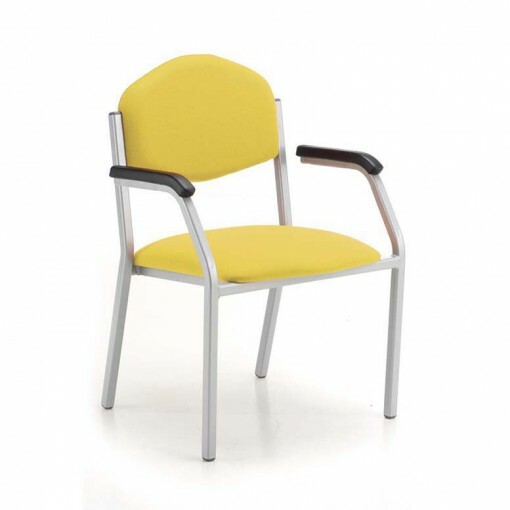 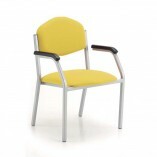 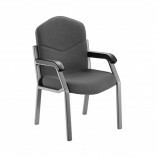 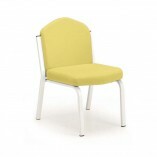 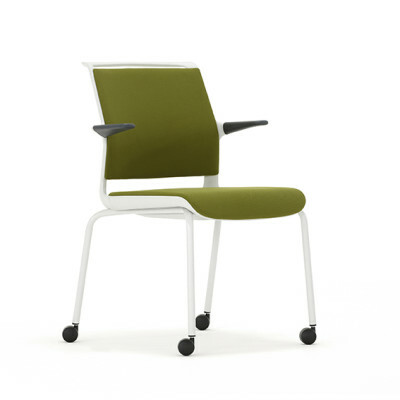 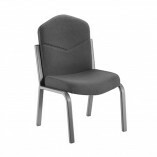 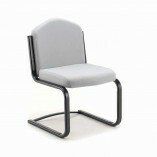 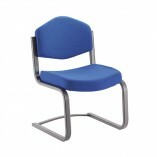 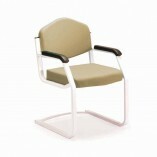 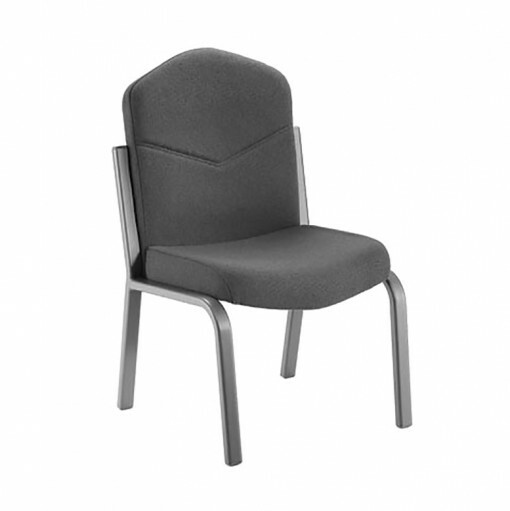 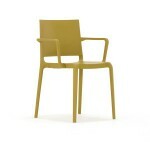 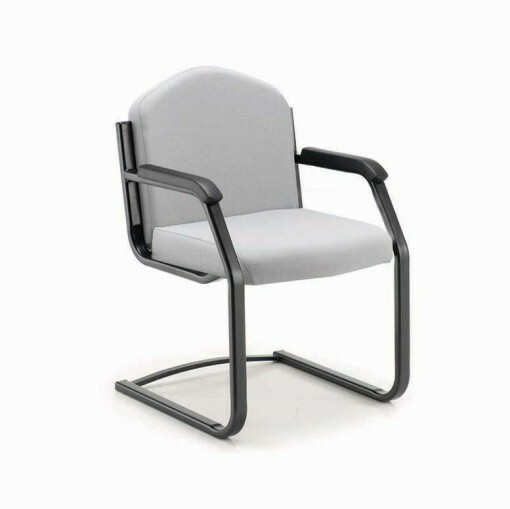 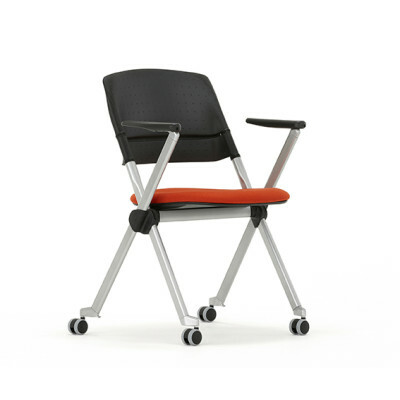 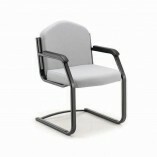 The Lynstock Multipurpose chair is a popular chair offering good value for money. 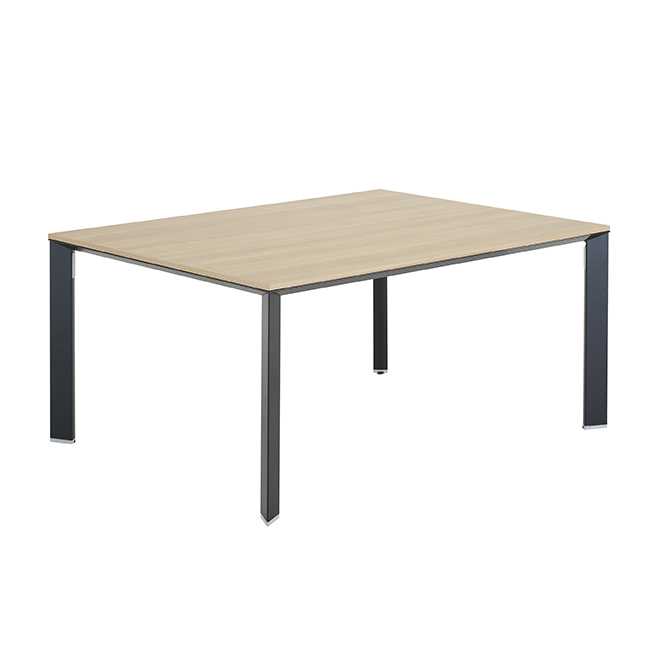 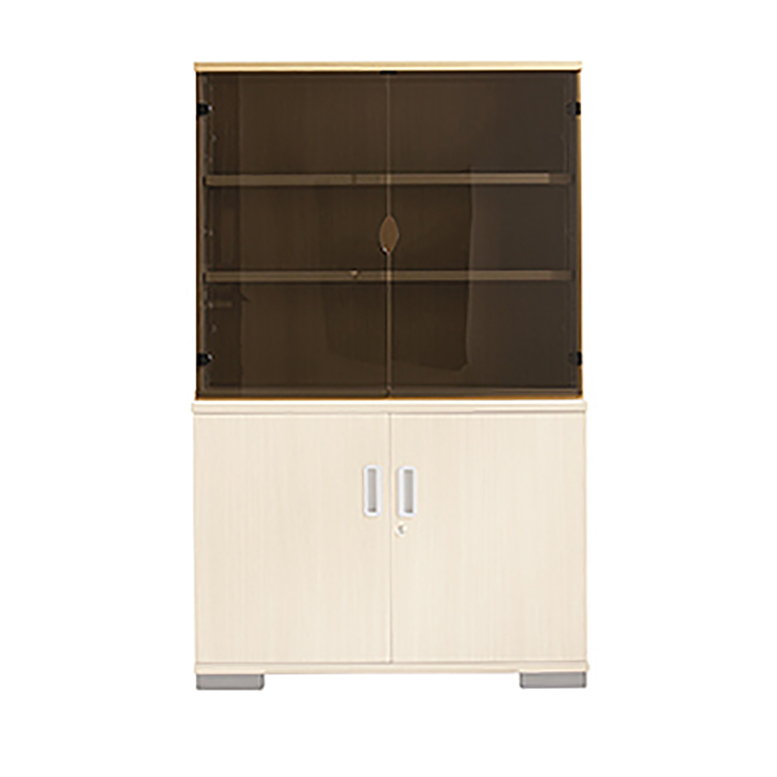 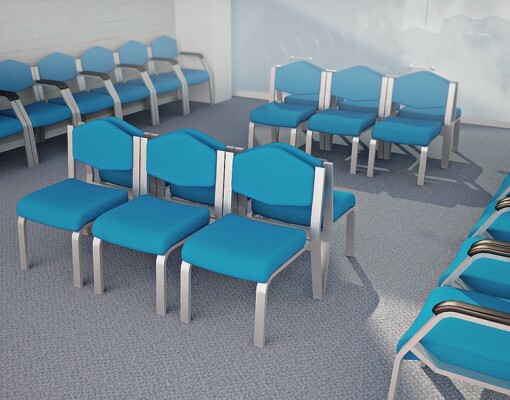 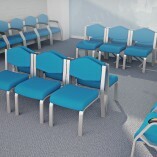 Ideal for a variety of uses including conferences, education, emergency service markets and any business where larger chairs are necessary.